2. 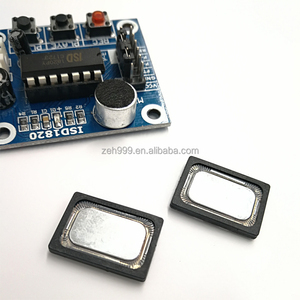 The company has a complete set of test equipment to improve the test results for your products. (According to your requirements) 4. How can i place an order9 1&gt; To call our direct office number if you are in a hurry. 3&gt; To fill in our required details as clear as possible, so that we can get to you back within 24hours. 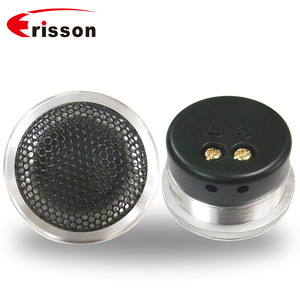 1 YRS Dongguan Erisson Acoustics Technology Co., Ltd.
We launch about 3 patent products per month, 90% of our items are coming with patent certification for appearance and utility model. 1. What's the warranty of your speaker9 A: 1 year. 4. Can you print our logo on the speaker & packing9 A: Yes. Our mission is win in quality and service . Q: Can I get a lower price if I make a large order. A: Of course cheaper price with large order. 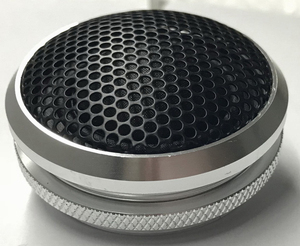 2 YRS Shenzhen HJV Gifts Co., Ltd.
mini aluminum vibration film loud speaker,compatible with multimedia device. 3 YRS Shenzhen Honglongyuan Technology Co., Ltd. If you want sample with your design, we will collect the proofing fee. Contact our sales directly via phone or email at below Contact Information. after shipment, we tracking the courier all the way till it's safety delivery. 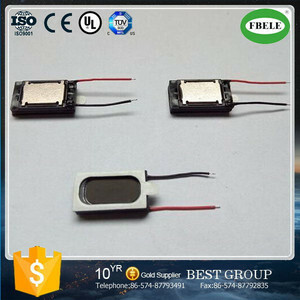 1 YRS Harbin Yisida E-Commerce Co., Ltd.
SPECIFICATION 1. Bluetooth standard2.1+EDR 2. USB/SD support 3. LCD Display 4. Aux in 5. FM radio 6. Clock & Alarm function 7. 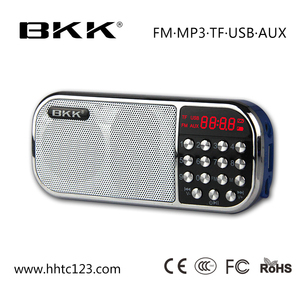 Alarm activate music playing or FM radio function 8. 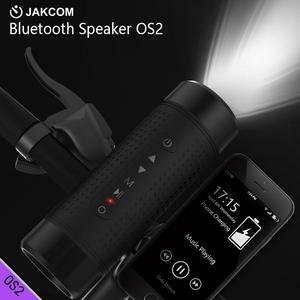 Compatible:iphone,ipad,Mobiles,MP3 Player&Laptop 9. Colour: Black,Blue,Pink,Green,White ,Red, Brown 10. Accessories: 2 in 1 charging cable&audio cable, manual,BL-5C battery 11. 10mts distance range 12. 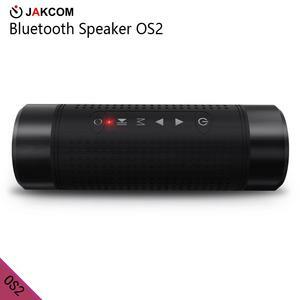 Speaker:2*3W 13. Frequency response:80Hz-15kHz 14. FM frequency:87.5-108Hz 15. S/N ratio:&gt;70dB 16. SIZE:141*114*82mm Welcome to contact us any time: Sales:Ms Fanney Fan Tel: 0086-0755-33661293 -801 Ph:0086- 138 232 25815 Skype: modeltime88 QQ:2627160279 Quality first ,Service foremost !!! 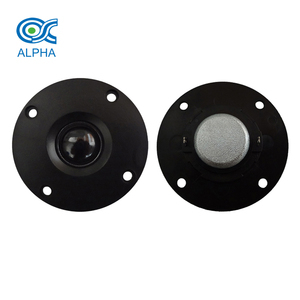 Alibaba.com offers 2,742 film speaker products. About 21% of these are speaker, 1% are professional audio, video & lighting, and 1% are nonwoven fabric. A wide variety of film speaker options are available to you, such as free samples, paid samples. 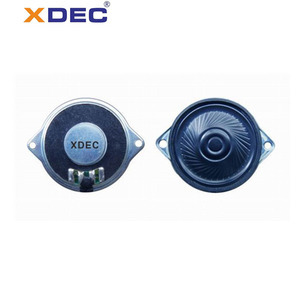 There are 2,742 film speaker suppliers, mainly located in Asia. The top supplying country is China (Mainland), which supply 100% of film speaker respectively. Film speaker products are most popular in North America, Eastern Europe, and Western Europe. You can ensure product safety by selecting from certified suppliers, including 903 with ISO9001, 486 with Other, and 60 with ISO14001 certification.